some make lists for essentially everything and i would classify myself as one of these individuals. 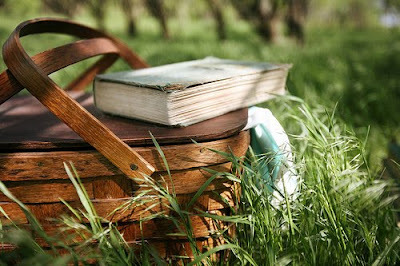 lately the list i have opted for are all things i currently care to indulge in. whether it is an adorable take on a popular dessert or a simple picnic in the park, these things are hopefully bound to come to fruition by the end of the summer...along with the angeleno adventure list still in affect as well! Those cake pops sure look good! 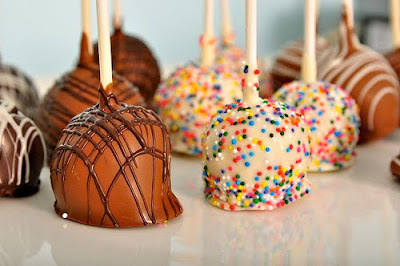 Those cakepops look divinely delicious! i love cakepops! best invention here. 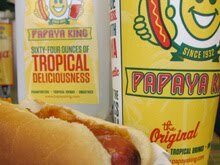 is papayas really coming to LA? i have yet to try it whenever i'm in NY so i sure hope so. Just made some cake balls for an Easter dessert! And The Hollywood Bowl is definitely an LA summer must! Did you make those "cake pops," "cake suckers,"...? They look wonderful. One of my friends mentioned making them a couple months ago and though I haven't tasted one, they've been on my mind ever since. Great picks! Those apples look delicious! No wayyyy Gray's coming to LA??? Awesome, soooo on board! Love this collection, all the things we love about Cali...Makes me wish summer were here sooner! We certainly have been having summer weather here this week. I love the Hollywood Bowl!